Kim was seen during April in HOLLYOAKS playing Auntie Christine in the Roscoe Family. 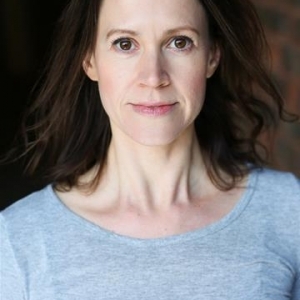 Recently on stage starring in the UK National Tour of JEYKLL AND HYDE, Kim also headlined the UK Tour of SHERLOCK HOLMES & THE RIPPER MURDERS. 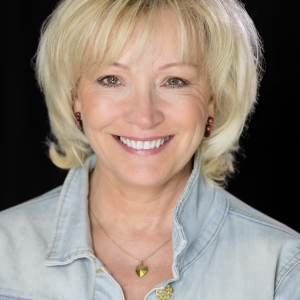 Best known for her many years in some of televisions best loved soaps & dramas such as 'Bad Girls', 'London's Burning', 'Brookside' & the BBC award winning comedy 'Operation Good Guys', Kim is also a regular stage actress touring the length and breadth of the UK. 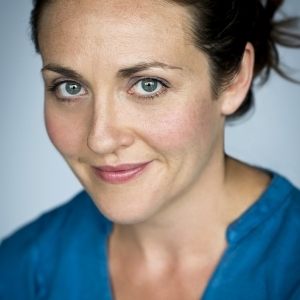 Kim trained at The Anna Scher Theatre in London, and made her professional debut in the BBC comedy series ‘Steptoe & Son’ at the age of 15. Among her many TV credits is ‘The Knowledge’ (ITV), written by the legendary Jack Rosenthal. When writing the part of Sandra, Jack had Kim in mind for the role. 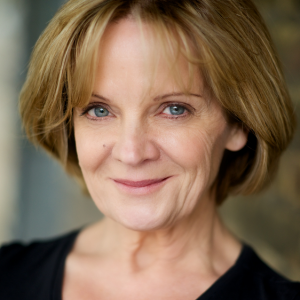 Other TV regular roles include ‘London’s Burning’ (ITV), in which she played Nancy Rae, the mother of fire-fighter Billy Rae, for four series, ‘Bad Girls’ (Shed Production), where she played Marilyn Fenner, ‘Brookside’ in which she played Pauline Robinson, and more recently was a regular member of the cast of ‘Family Affairs’, playing Sharon Ingram. Kim was also a lead cast member in the Montreux award winning comedy series ‘Operation Good Guys’ (BBC), playing Boo-Boo, a wacky undercover cop. No 1 UK Tours include the female comedy 'STEAMING' playing Violet, set in a female Turkish steam room in East London, followed by the Victorian melodrama LADIES IN RETIREMENT. 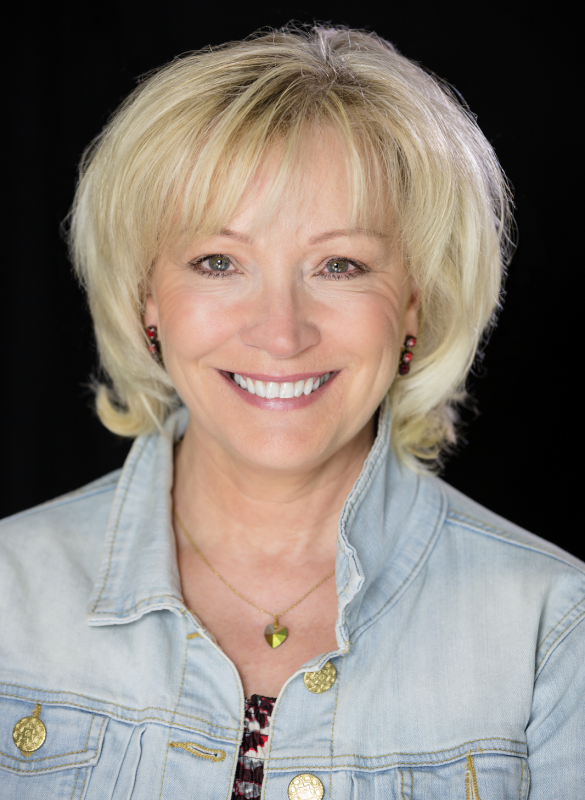 Musical theatre has seen Kim headline the hit musical comedy 'GIRLS NIGHT' (No 1 Tour) in which she starred alongside her sister Gillian Taylforth of EastEnders and Hollyoaks fame, playing sisters. This was the first time that the Taylforth Sisters have performed on stage together and proved a great success. To promote the 'Girls Night' tour Kim was invited onto The Alan Titchmarsh Show (ITV) and Live With Gabby Logan (Chan 5) along with most BBC radio station across the county. 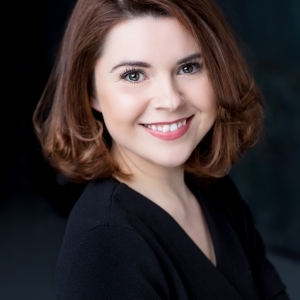 Other theatre credits include ‘The Lucky Ones’ at the Theatre Royal Stratford, ‘Penny Whistle’ at the Hampstead Theatre, ‘YoYo’ at the Croydon Warehouse and 'Oliver!' and 'The Sound of Music' both at the Gordon Craig Theatre, Stevenage. During the Christmas season Kim regularly stars in spectacular family Pantomimes across the UK playing either Wicked Queen or Good Fairy. 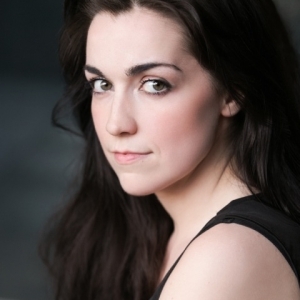 Gaining a popularity at The Cresset Theatre, Peterborough Kim spent 2 years in the Wicked Queen role performing in 'Snow White' followed by 'Beauty and the Beast'. Other Wicked roles include 'Snow White' and ; Beauty & the Beast' at the Deco Theatre, Northampton. Good Fairy roles include Fairy of the Forest in 'Robin Hood & the Babes in the Wood' at the Thameside Theatre Grays, Pomegranate Theatre Chesterfield and An Lanntair Theatre, Stornoway. 2016 saw Kim back by popular demand as Wicked Queen in SNOW WHITE at the Deco Theatre, Northampton. 2017 will see Kim reprise her Wicked Queen in SNOW WHITE at the Cresset Theatre, Peterborough.